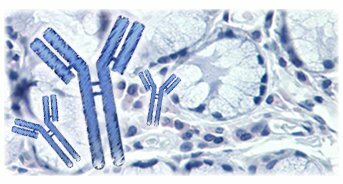 LSBio offers a broad collection of antibodies to suit the needs of all researchers. 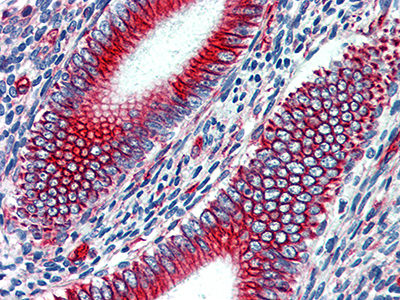 We have primary antibodies to multiple forms of virtually every protein in the proteome. 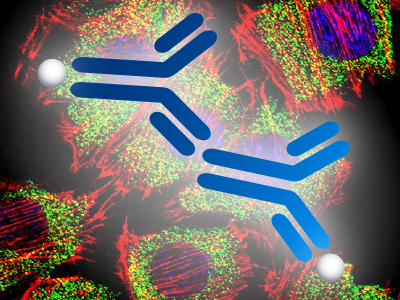 Secondary antibodies are available targeting all common research species and are conjugated with multiple types of enzymes and fluors so that they can be used in a variety of applications. 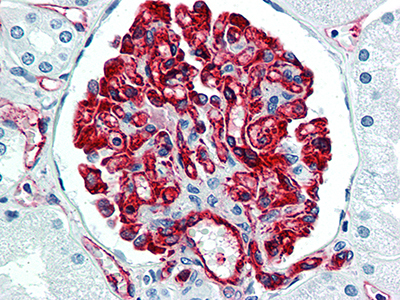 Our IHC-Plus™ antibodies are highly characterized for use in IHC with formalin-fixed paraffin-embedded human tissues. 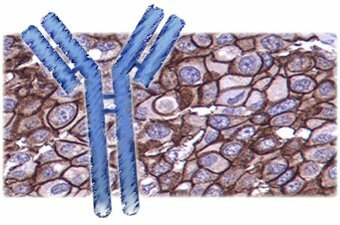 We also offer isotype control antibodies and blocking peptides to provide researchers with the controls they need to generate data with confidence.